Accu-Trailer is proud to provide comprehensive service and repair for all types of semi-trucks and trailers. Our facility boasts six drive-through bays and an extensive storage lot to manage the vehicles that are trusted to us. 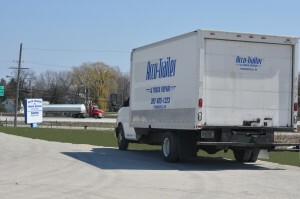 If you find yourself broken down, Accu-Trailer can help with roadside service. 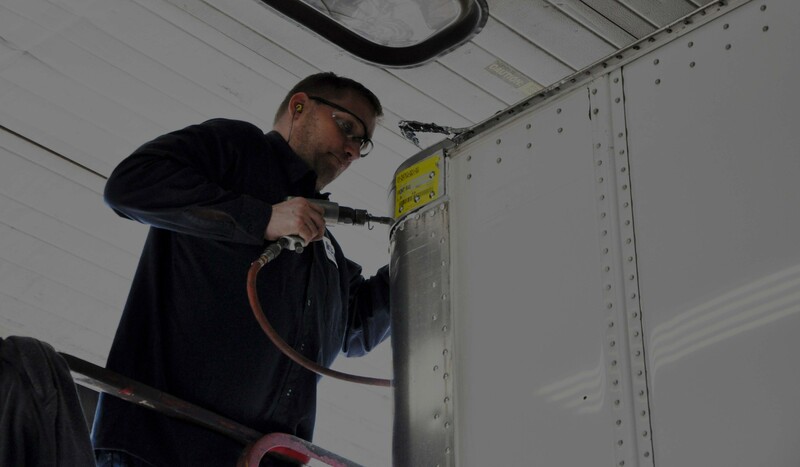 We’ll get you back on your way, or to our facility for comprehensive in-house service. 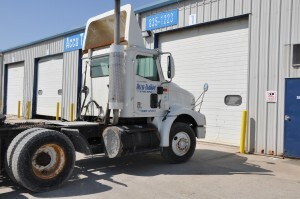 If you’re unable to transport a vehicle to our facility on your own, we’re happy to pick it up. Accu-Trailer is a proud licensed dealer of Stoughton parts.